Whether it’s for electronic assembly, parts washing or spot free rinsing, water and DI water used in the Aerospace Industry is a resource that needs to be conserved, recovered, recycled and re-purified. From global concerns to local regulations, limitations on the quantity of water available can impact industrial growth. 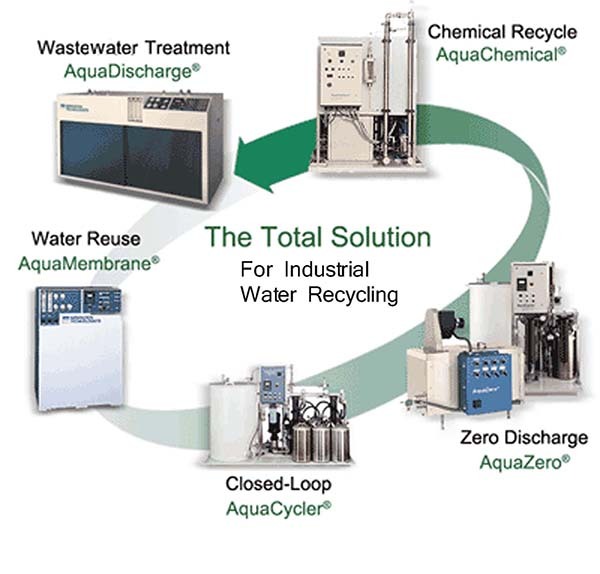 Closed-loop DI water recycling, wash water recycling and custom designed filtration systems all can help reduce the quantity of water required for manufacturing, while improving the quality of the source water for critical processes further downstream.